As The Seattle Times’ recent editorial [Opinion, Dec. 23] pointed out, our region now faces an even greater risk of devastating oil-train spills and explosions now that Congress has lifted the ban on oil exports. With a potential surge in volatile crude oil from North Dakota passing through our cities and neighborhoods – including downtown Seattle and along Puget Sound – it is important that we take immediate action to prevent the type of tragedies we’ve seen along rail lines across North America in recent years. That’s not to mention the impact that it will have on traffic along our rail lines, making less room for passenger trains and making it harder for farmers and manufacturers to get their goods to market. No single city, tribe, county or state can persuade international oil companies and federal regulators to protect our people, our economies and our environment. But when we stand together, we can make our voices heard at national and international levels. That’s why I created the Safe Energy Leadership Alliance (SELA), a group of more than 160 elected leaders representing jurisdictions across the Pacific Northwest and the West Coast committed to better understanding the potential safety and economic impacts from oil and coal trains. We’ve already made progress in Washington and Oregon, where governors of both states signed new laws introduced by SELA members to strengthen safety regulations. 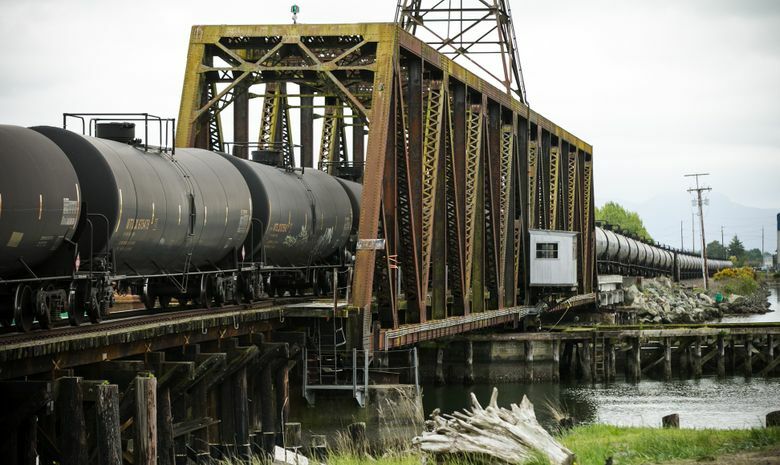 In British Columbia, SELA members joined forces to call on the Canadian government to expand the scope of the risk assessment and response planning for oil transport by rail. We’re applying a unified, regional approach that benefits all communities along rail lines, including here in King County. I invite you to check out our website, kingcounty.gov/sela, to learn about how we are working across state and national borders to protect our local communities from this growing threat.